Cecilie Wathne leads U4’s thematic work on Measurement and Evaluation. Prior to joining CMI, she was head of planning, monitoring, evaluation, accountability and learning (PMEAL) at the Norwegian NGO Strømme Foundation. She has also worked as a researcher at the Overseas Development Institute on issues related to aid effectiveness and accountability. 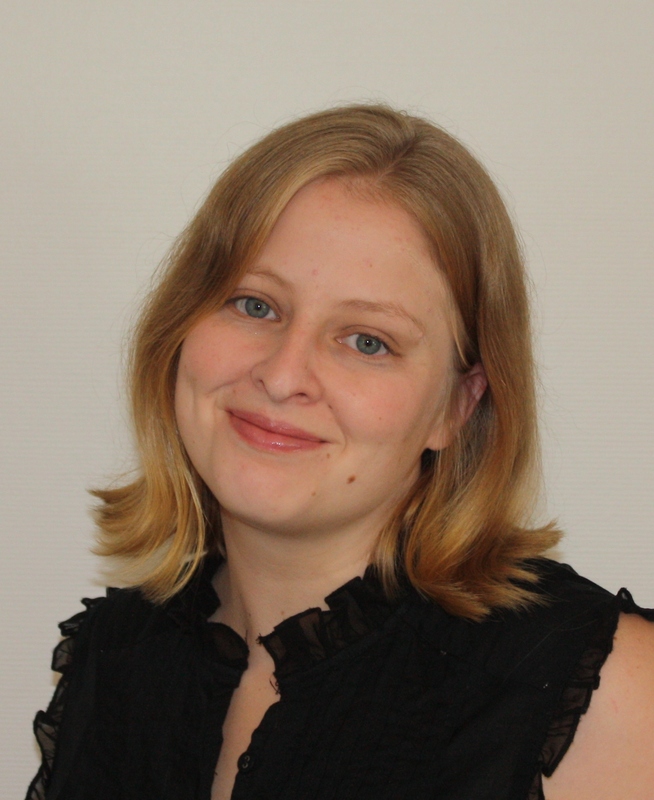 Cecilie holds a MSc in Economics for Development from the University of Oxford and a BSc in Economics, a BA in Political Science and a Certificate in Quantitative Methods from the University of Washington. She has undertaken fieldwork in over a dozen countries in Asia and Africa.